Grimner | Grimner to close Sabaton Open Air 2017! 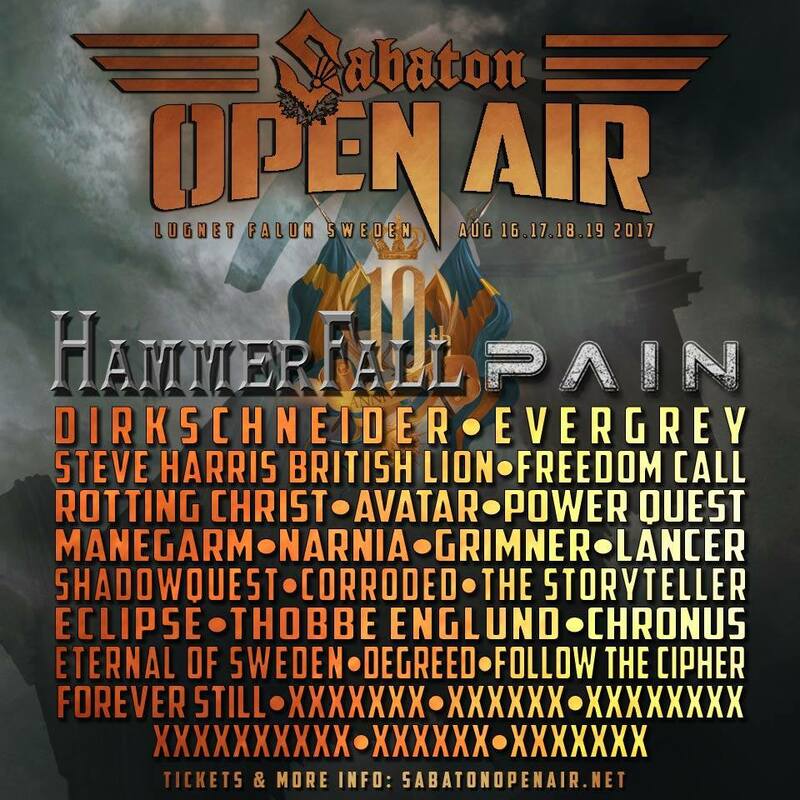 On August 19, Grimner will perform on Sabaton Open Air, Falun, Sweden. Grimner have the honour to close the festival after Sabaton’s show. See you there, fellow vikings of Scandinavia! 14.00 – Festival area opens! 02.00 – Festival area closes!